David Tennant and Catherine Tate’s new Big Finish audio! Verity! 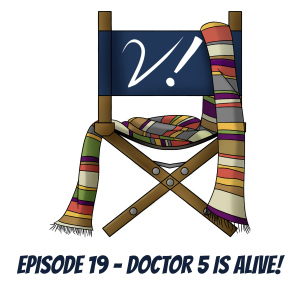 Episode 19 – Doctor 5 Is Alive!